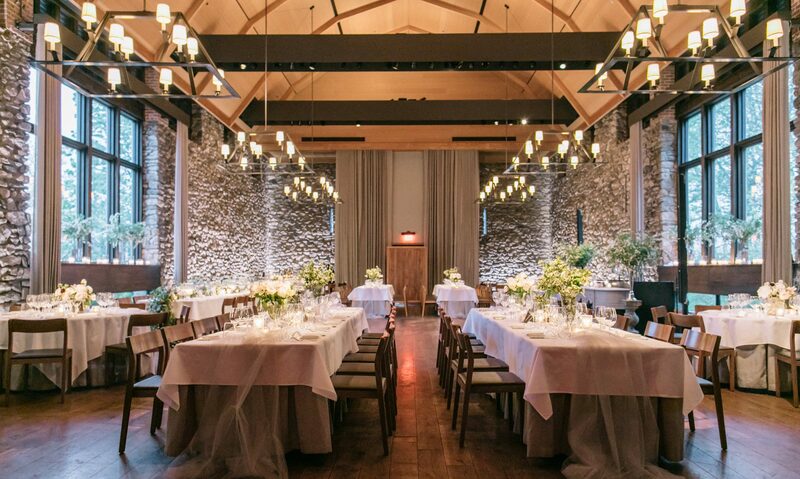 Hudson Valley Ceremonies has recognized that many couples getting married in the Hudson Valley have guests that travel from out of town to attend their wedding. With this long distance many times there are children that tag along. Guests that are parents with young children struggle with the fact that they do not have child care in this area and have no way of finding the right and trusted caretaker. Our Wedding Nannies are all American Red Cross CPR and First Aid Trained and Certified. All caretakers go through a background check and special training. Upon request our Wedding Nannies can come with a supply of toys, books, equipment (cribs, mats, blankets, etc.) to suit the age group. All parents will fill out a child form with information about that child, such as allergies, food likes and dislikes, favorite toy, sleep times, etc. Depending on the number of children and their ages will determine the number of caretakers and the cost. Generally the cost will range between $25 – $50 per hour. We had so many of our guests that would not have been able to attend our wedding because they didn’t live near the wedding and didn’t have a babysitter. We contact Hudson Valley Ceremonies to ask about their Wedding Nanny service. I was a little scared at first because we had more than 20 children and they were so confident that they could take care of us and the children. Six nannies showed up for the wedding, well dressed, well mannered and so sweet. They took the kids for nature walks, read books, brought arts and crafts, coloring books and so much more. The worse part was that the kids didn’t want to leave with the parents when the wedding was over. My guests were able to enjoy the wedding and the kids were so happy. Best decision I could have ever made. Good blog you have got here.. It’s hard to find excellent writing like yours these days. I really appreciate people like you! Take care! !